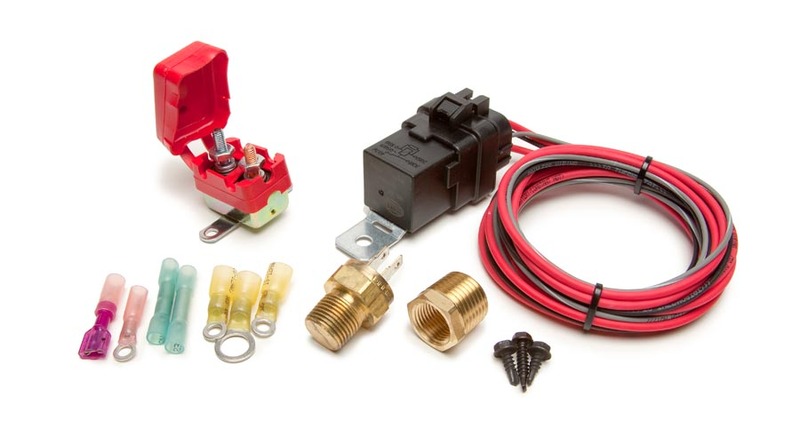 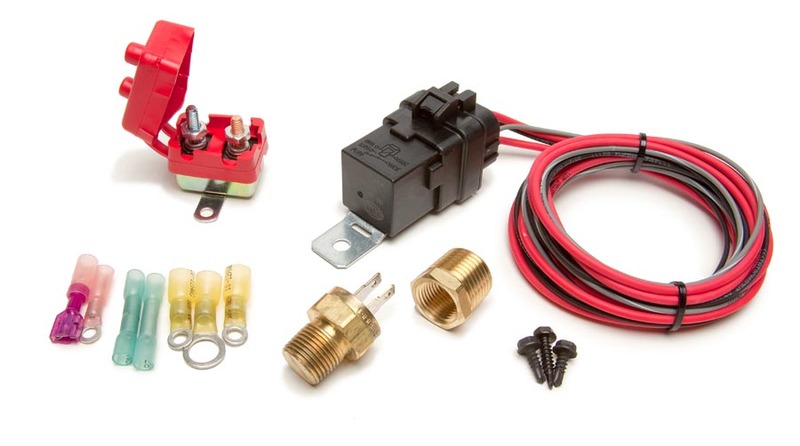 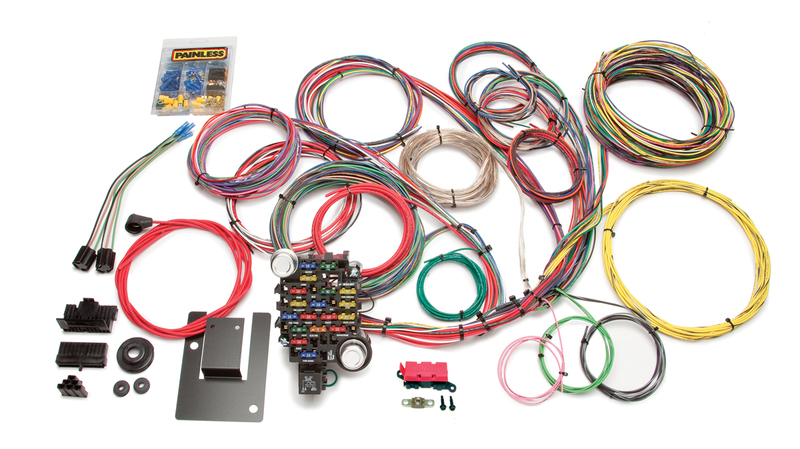 This 28 circuit kit is designed to fit the 1955-1957 "Tri-Five Chevy" and includes additional circuits for power options and accessories. 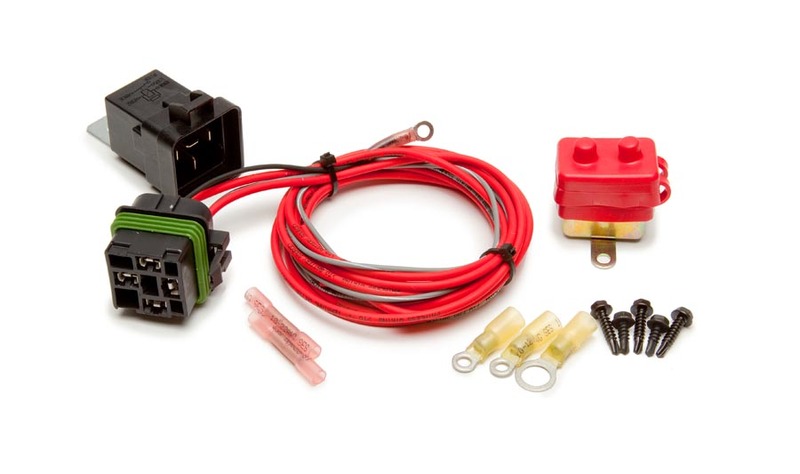 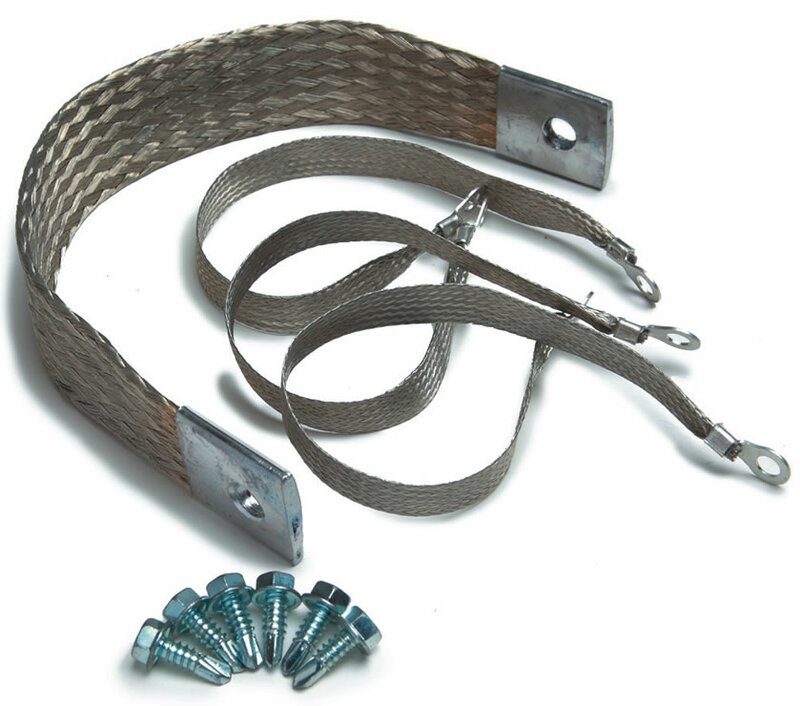 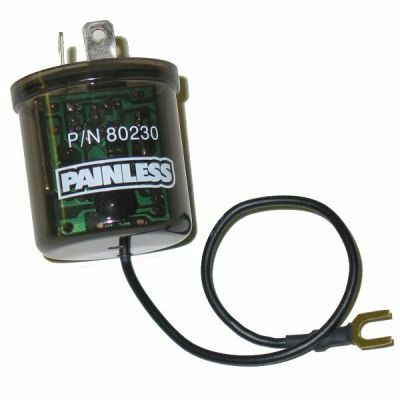 This harness features a factory location Painless mounting plate for the fuse block, and special dash & turn signal connectors. 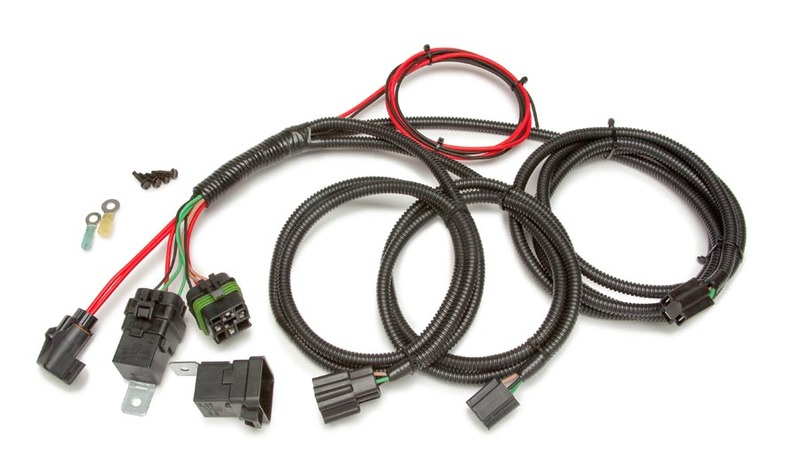 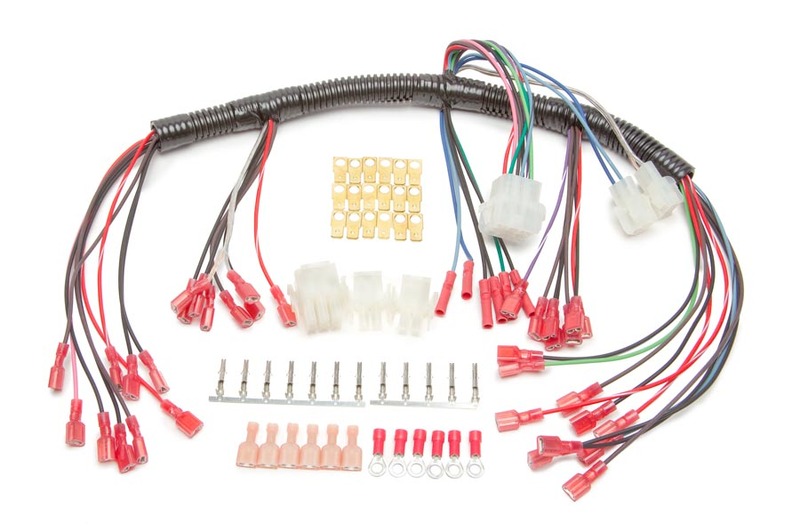 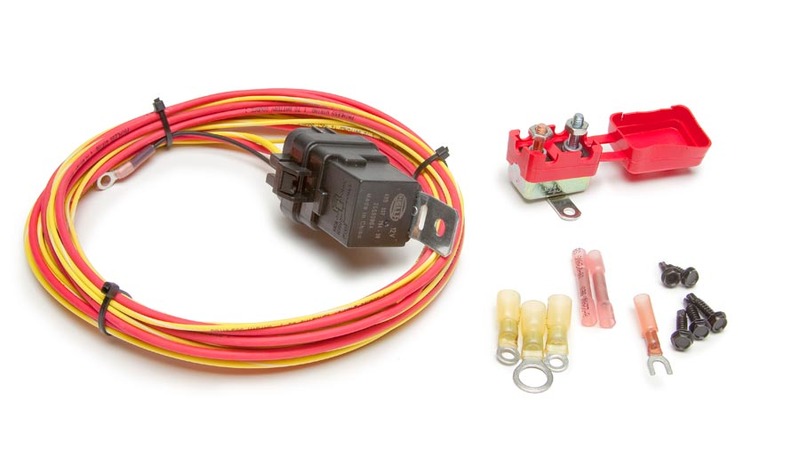 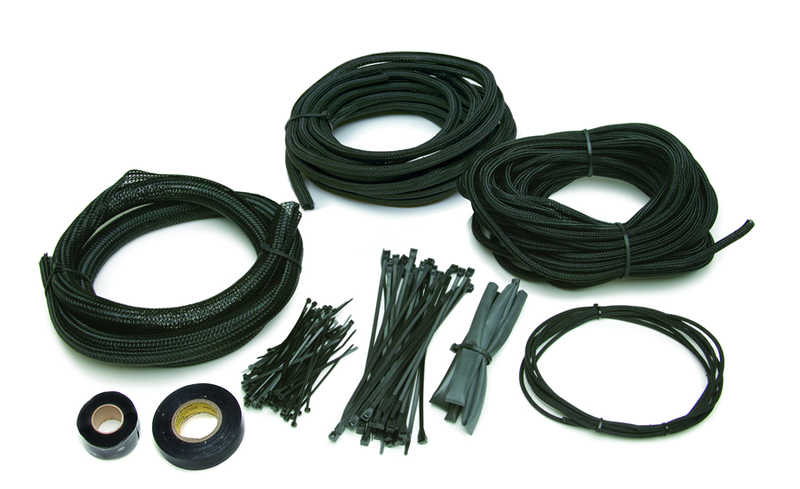 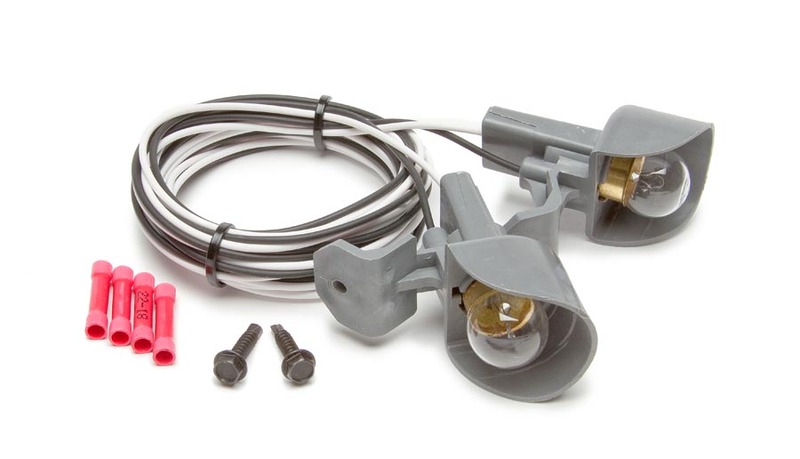 Included with this harness you will also find pre wire plugs for the headlights and each wire is custom printed with the circuit identification as well as using GM color codes for easy installation.